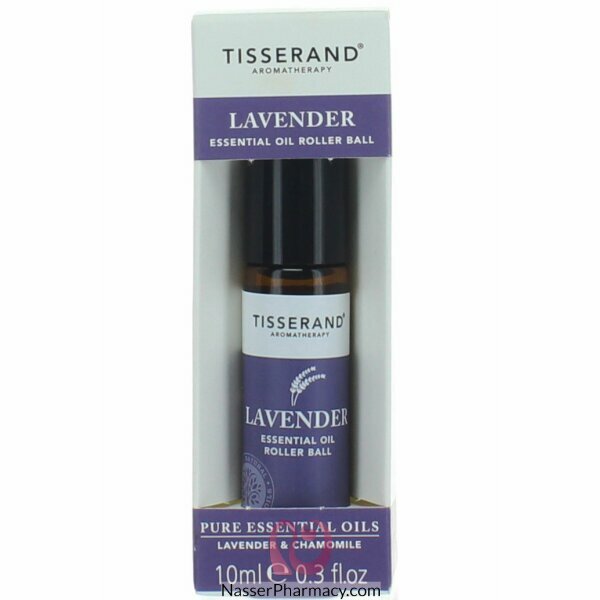 If your skin is dry and sore, perhaps with a tendency to irritation, or you have overdone it in the sun, use Tisserand Lavender Essential Oil Roller Ball for soothing and instant relief. A great item for travel. combined In a nourishing base of pure Jojoba oil. Free from parabens and synthetic fragrances.